Last week, Shelly Fitzgerald’s superiors at Roncalli High School discovered her marriage to a woman and gave her the option to resign, end her marriage, or be fired, according to a Facebook post shared online. The situation has sparked protests from current and former students. Now, a lawmaker, also a Roncalli alumnus, plans to file a bill to withhold state money from voucher schools with discriminatory policies against the LGBTQ community. Rep. Dan Forestal (D-Indianapolis) says, it’s just the right thing to do. He says the bill already has bipartisan support and will be filed during the next legislative session. 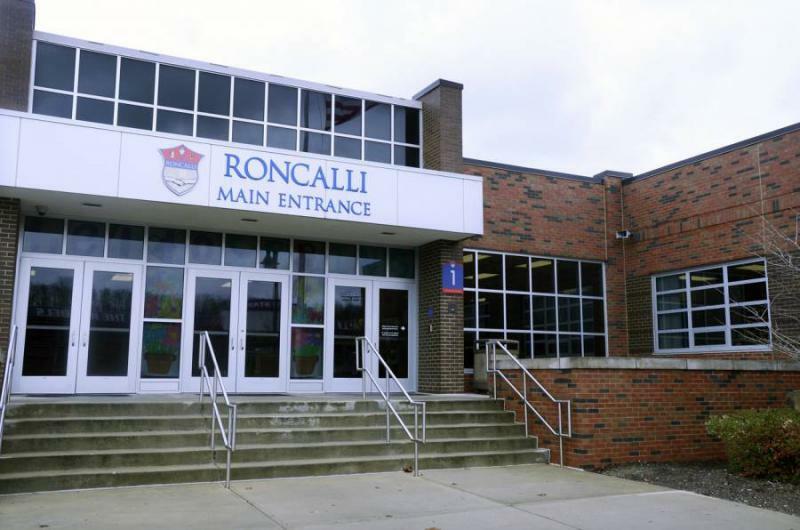 Roncalli received $1.59 million through school vouchers last year – more money than it will receive this year from the Catholic Archdiocese of Indianapolis, which runs the school. But House Education committee chair Bob Behning (R-Indianapolis), a key proponent of Indiana’s voucher program, says parents have the power to take that money away if they disagree with the school’s treatment of Fitzgerald. “Probably not the right thing for the state to come in and try to be the mediator when parents have the option to pull their kids out if they find this an action that is not acceptable,” he says. Several voucher schools have openly anti-LGBTQ admission policies, but Indiana has no statewide anti-discrimination law. The employee protections that do exist on the city, state and federal level have exemptions for religious groups, or don’t include sexual orientation. It’s unclear what kind of legal action Fitzgerald can, or plans, to take at this point. Questions remain on how Fitzgerald’s employment contract with the school may impact any litigation. 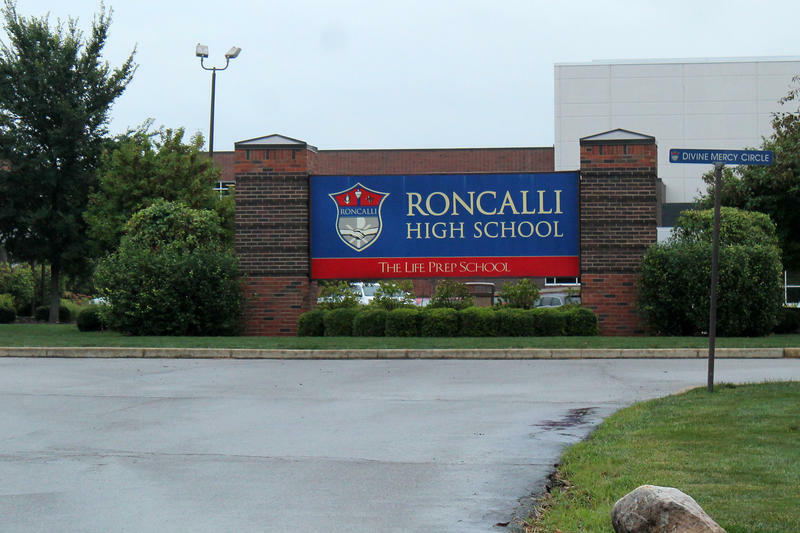 Roncalli responded to the situation in a Facebook post earlier this week, but has since taken the school’s page down entirely. IndyStar reports the school removed the page due to a wave of vulgar and threatening comments.